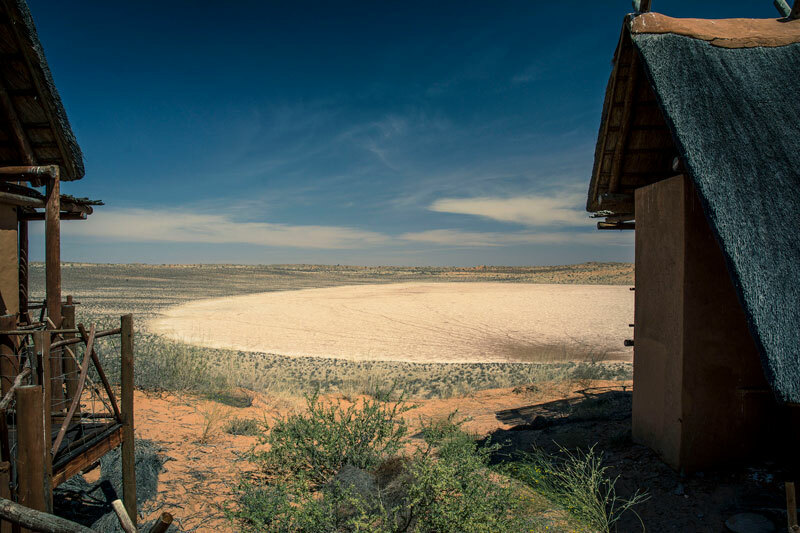 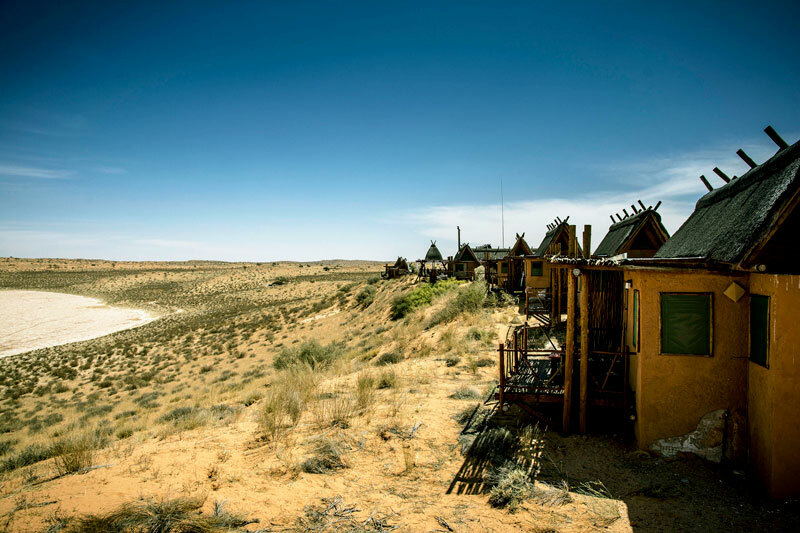 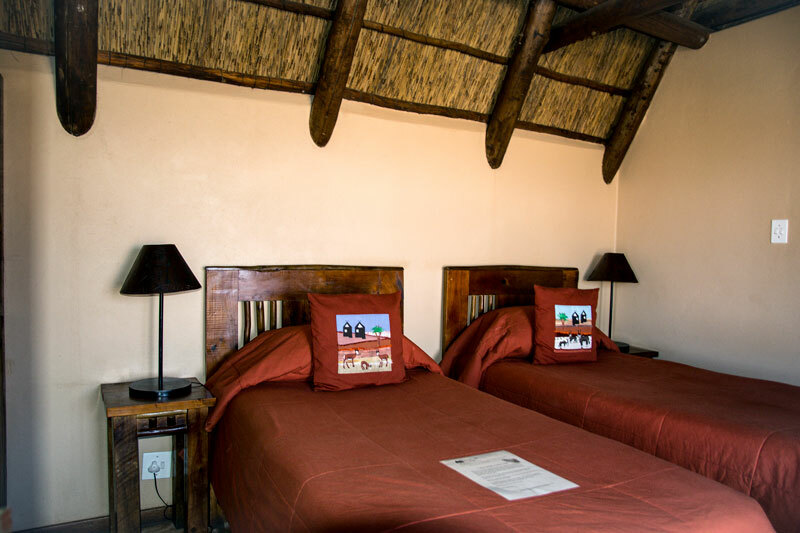 Pronounced ‘kaus’, the lodge is a place to experience a unique desert environment, providing accommodation in the heart of the Kgalagadi Transfrontier Park for eco-tourists and visitors to the Kalahari. 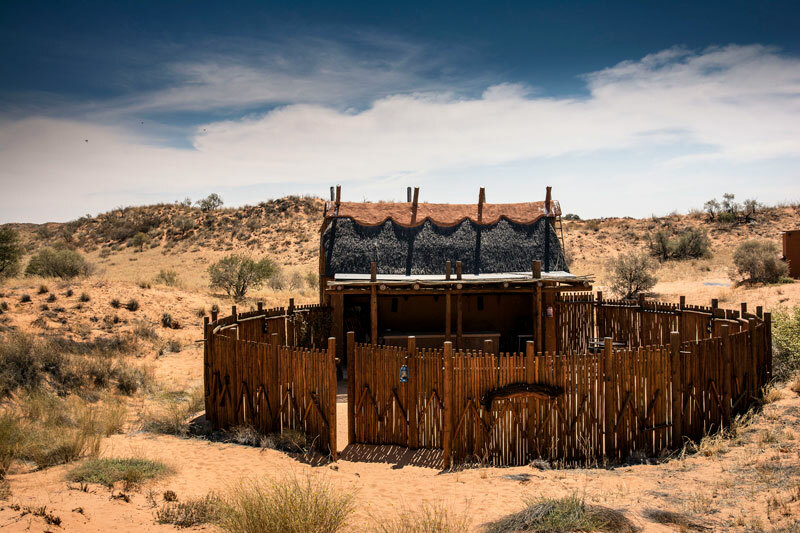 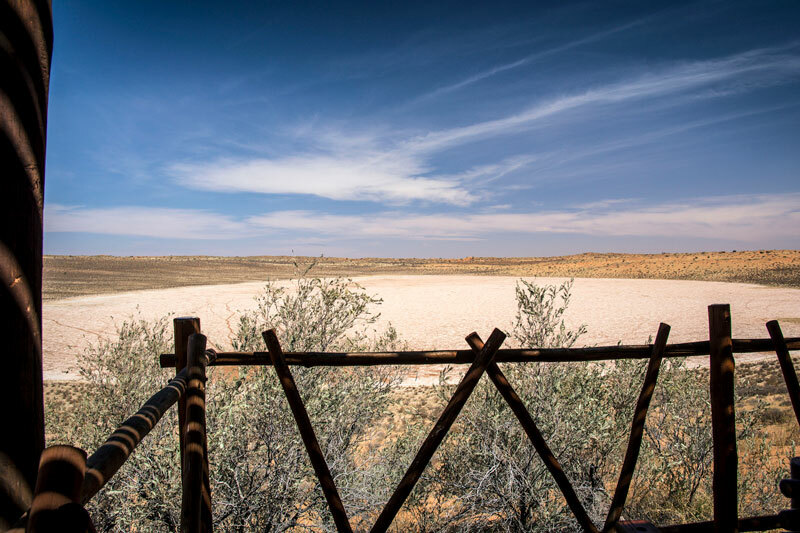 The beautiful Kgalagadi Transfrontier Park is a conservation area measuring over 3.5 million hectares, almost twice the size of the Kruger National Park. 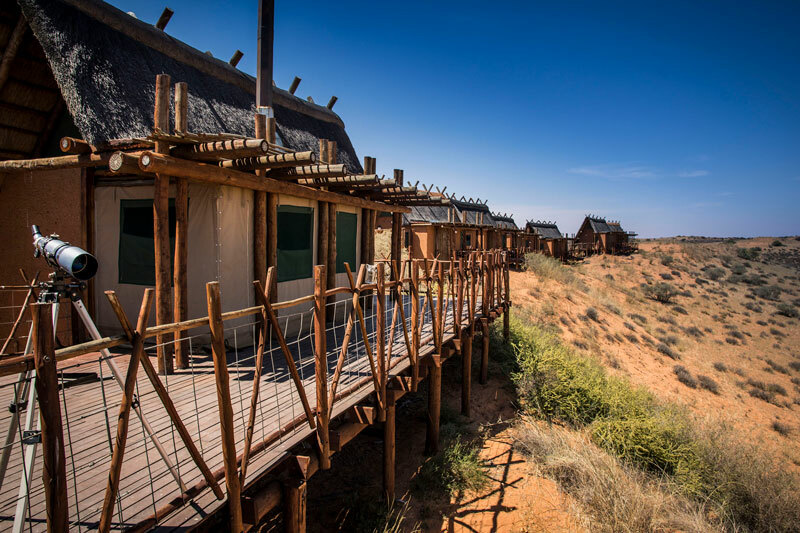 The Kgalagadi offers stunning scenery, excellent birding and an overpowering silence under the clear night sky. 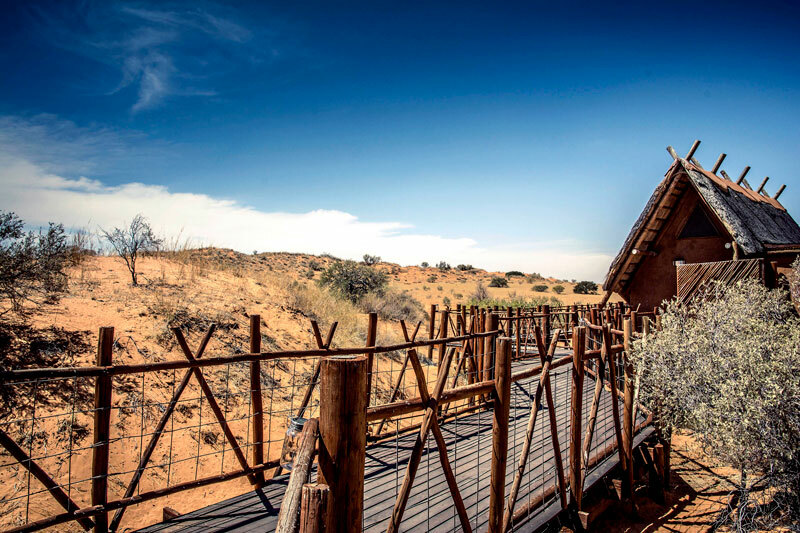 Some of the highlights of the lodge include a cosy lounge with a fireplace, a large observation deck perfect for stargazing, a refreshing swimming pool and a heart- warming fire in the boma, perfect for enjoying the beauty of the night sky. 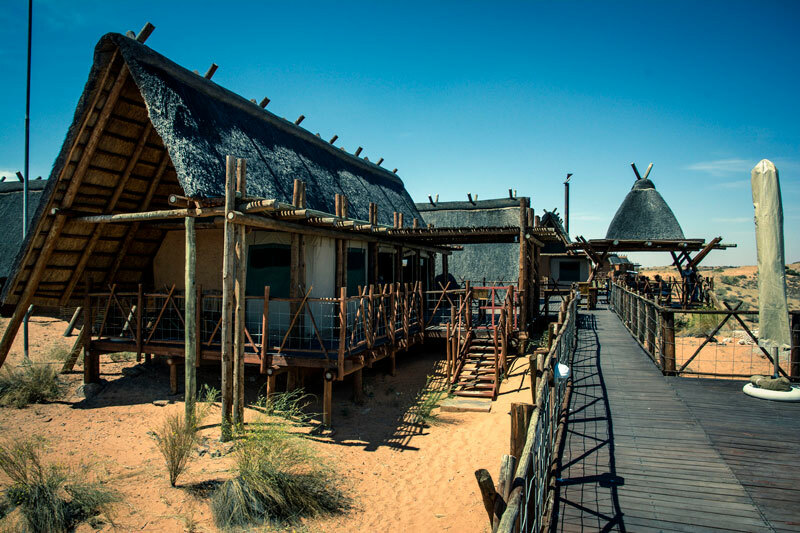 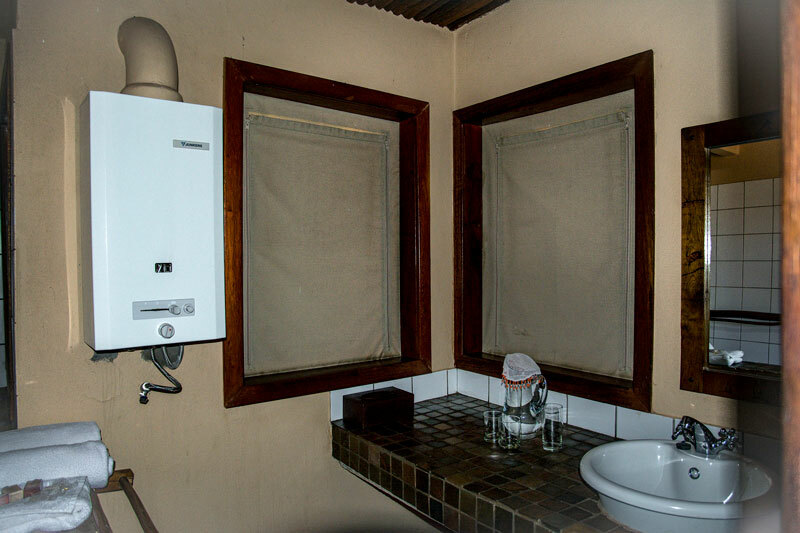 This Kalahari game lodge offers a unique living space. 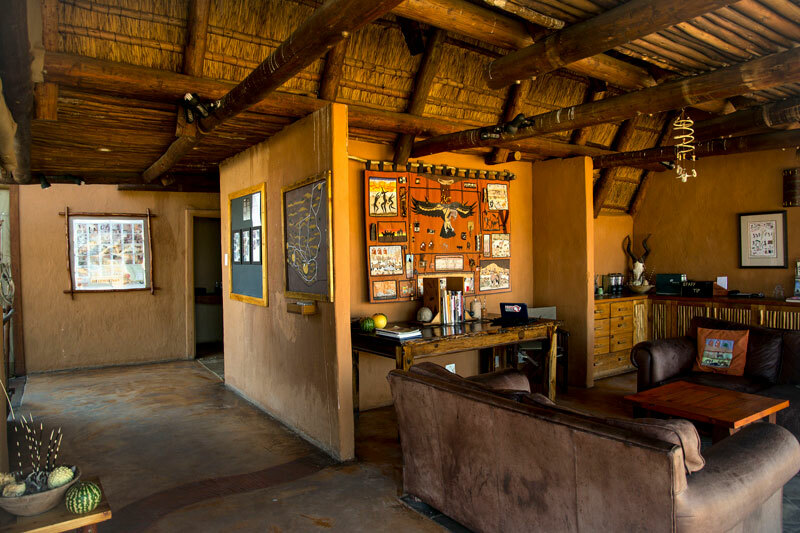 The central lodge building consists of a welcoming reception area with its unique wall-hanging made by the ladies of Vezokhule, a sewing co-operative in Upington. 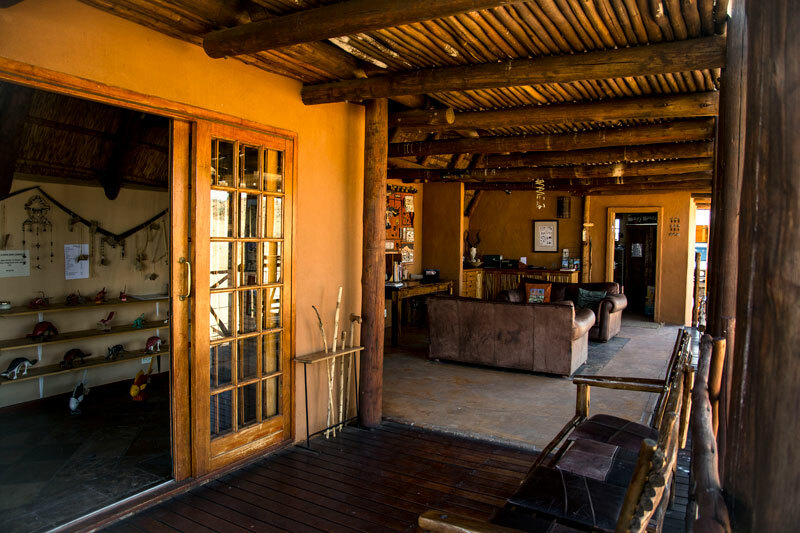 The cosy lounge has a fireplace and a library of selected books for paging through before dinner. 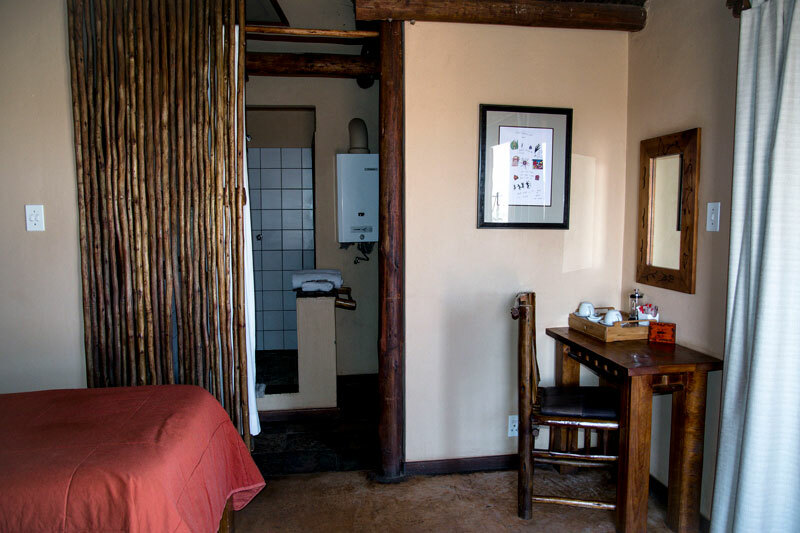 Our dining area overlooks the pan, with furniture hand-made in Upington and images burnt by Bushmen artists. 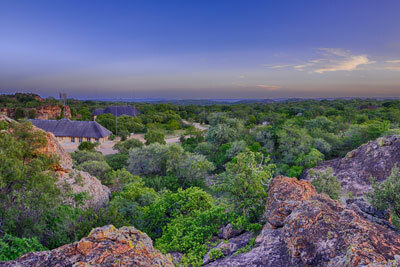 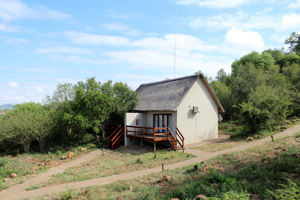 Are you interested in staying at !Xaus Lodge? 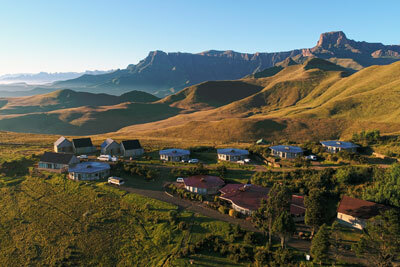 We would love to hear from you, please fill out this form and we will get in touch with you shortly. 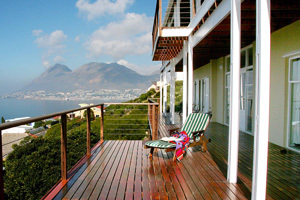 Check this box if you'd like to receive emails with news and special offers for our properties. 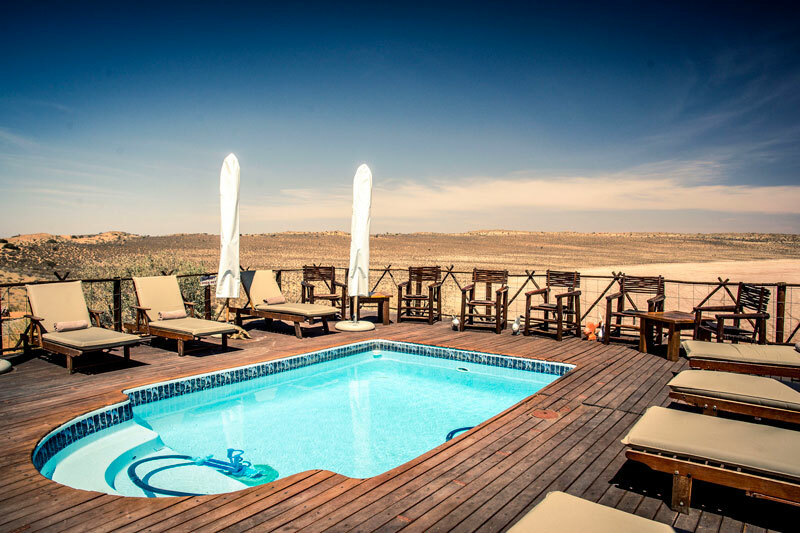 50% deposit confirms a booking, remaining balance payable 14 days prior to arrival.